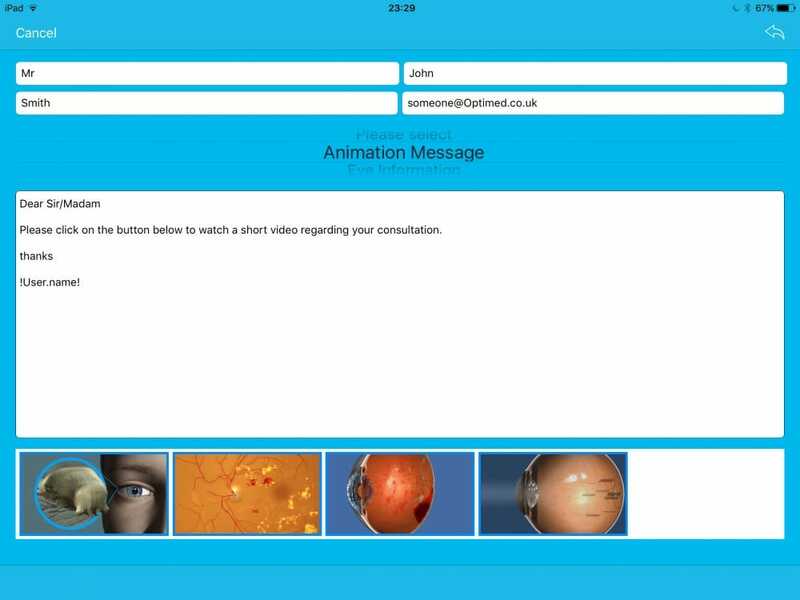 Ophthalmology animations are ideal for websites, sharing and for the waiting area – but in the consulting room. There’s just not enough time and it’s totally not in line with normal workflow. CAPTIV8+ is a real-time interactive computerised 3D model. Quite simply, no other platform comes close to CAPTIV8+ in the exam room. 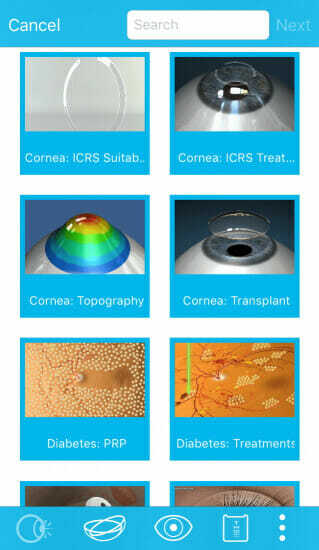 Demonstrate eye disease, perform surgery and simulate vision – interactively. CAPTIV8+ is fast, intuitive and super easy. It will leave patients with a lasting, positive impression of your consultation. 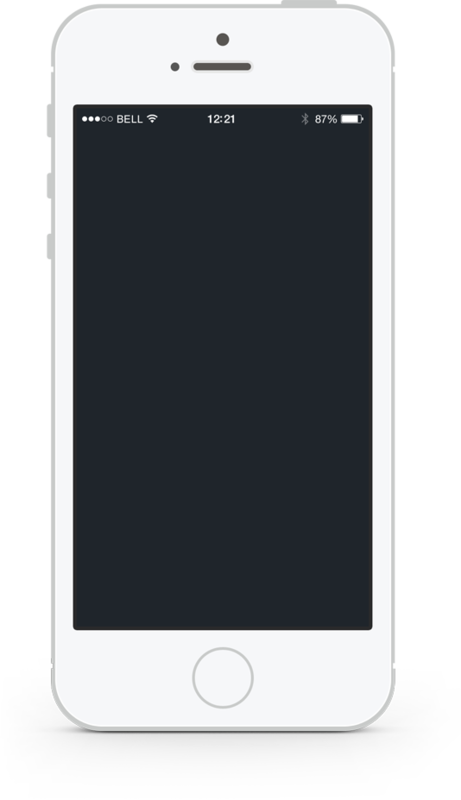 – Record interactions to create your own animations! Not every patient has email, research shows that only 56% of consumers with email have access to them on their mobile devices! That’s why we developed CAPTIV8 Share. Send beautifully designed emails branded with your logo and practice address. Emails are fully compliant with international anti-spam policies and delivered from an email delivery platform that protects you from getting black-listed. CREATE PLAYLISTS AND CONTENT ON THE GO FROM ANYWHERE! 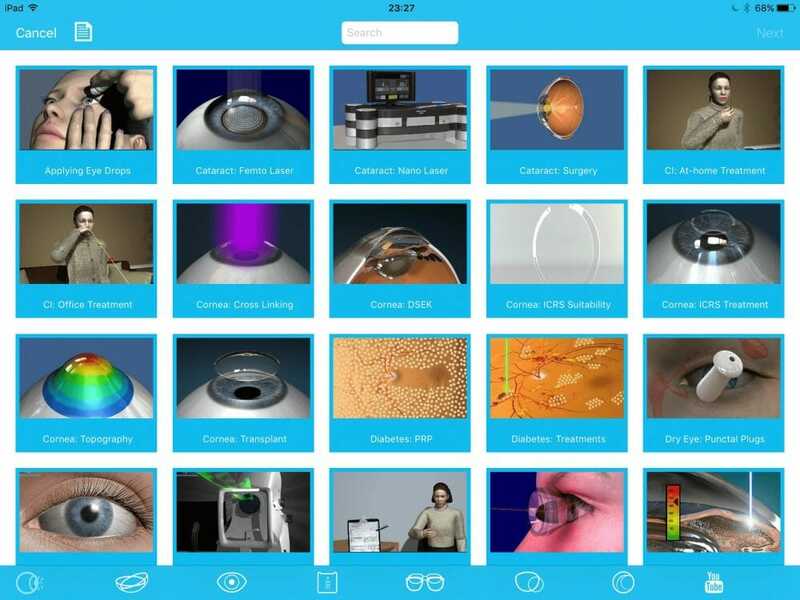 Login to the Media Centre to create as many playlists as you wish, just drag & drop beautiful ophthalmology animations into the playlist area. 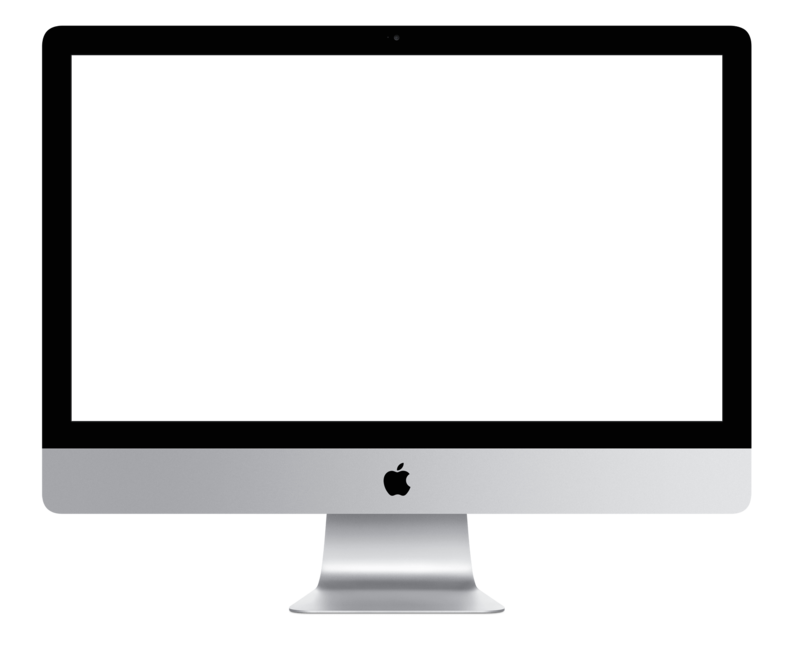 Save your playlist and then publish them remotely to your waiting displays. 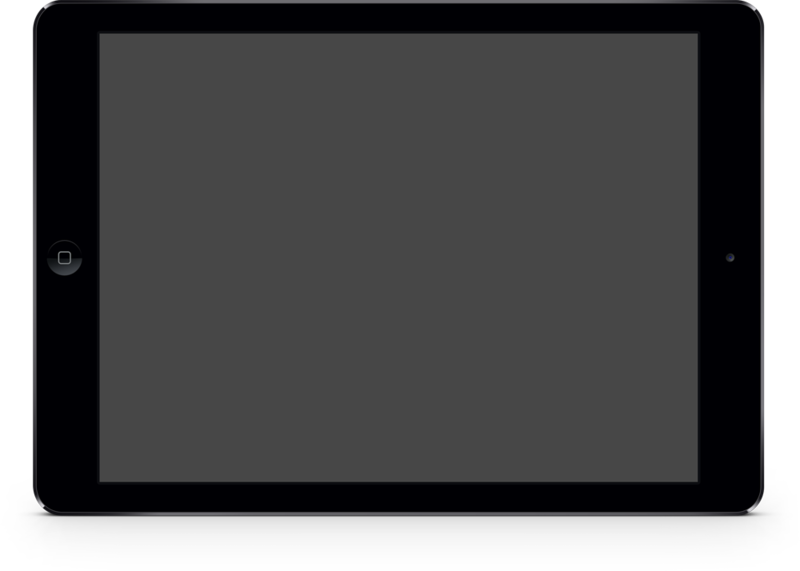 Want to display certain playlists at specific times or on specific days? No problem! The Media Centre has a built-in scheduler, drag and drop playlists at specific times / days. Upload your own static slides to play between movies. You can even play your own movies or those supplied by Vendors. 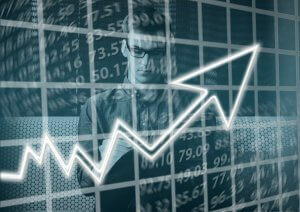 Investing in driving visitors to your website is a great way of promoting your brand. However, converting these visitors to real patients must be the ultimate goal. Engagement is key to this conversion – otherwise you’ve just wasted a lot of time, effort and money in driving consumers to your web page for them to just move on to the next website. Embedding stunning animations will engage website visitors. Adding a call to action will allow you to increase goal conversions. CAPTIV8+ comes with over 200 stunning animations that embed like YouTube videos and play on all devices so your website remains mobile compliant. 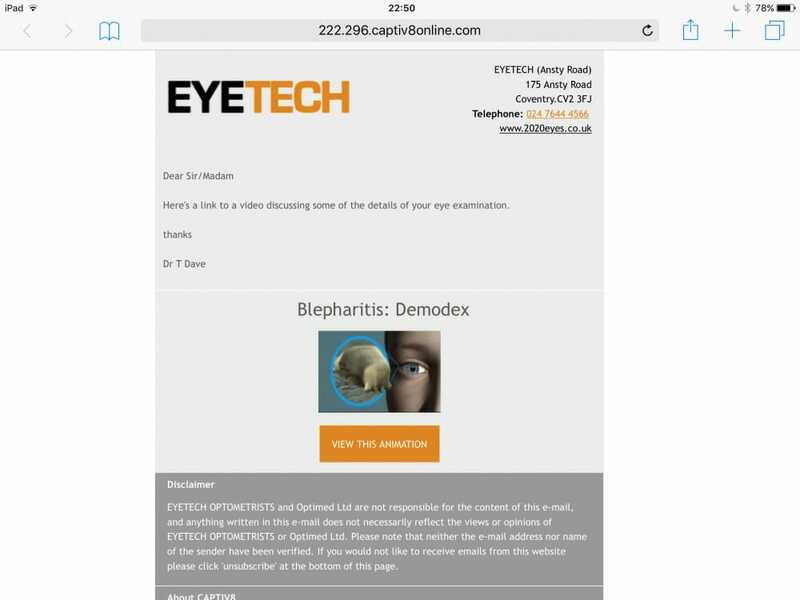 See how CAPTIV8 animations are used to retain people for longer on Consultant Ophthalmologist David Anderson’s website. 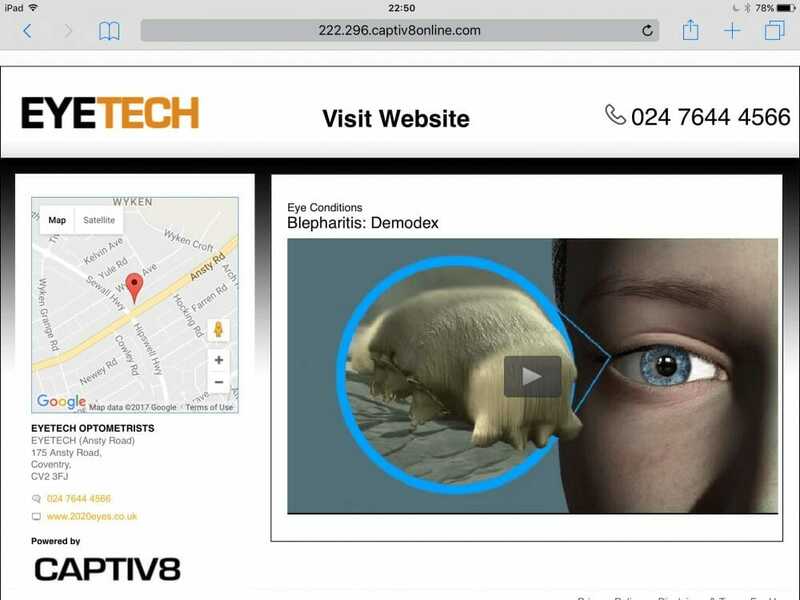 Alternatively, see how a micro-site tailored for to attract dry eye patients utilises CAPTIV8 ophthalmology animations to educate on dry eye. Struggling finding interesting stories to post to your social media accounts? Want to leverage the power of social media for your practice? CAPTIV8 Social is the perfect solution. Engaging with your followers is a time consuming task, it’s also something that never ends. CAPTIV8 Social automatically finds the latest news and posts content to your Facebook and Twitter company pages. All you do is make a one time selection of the type of content you want posted – CAPTIV8 Social does the rest. 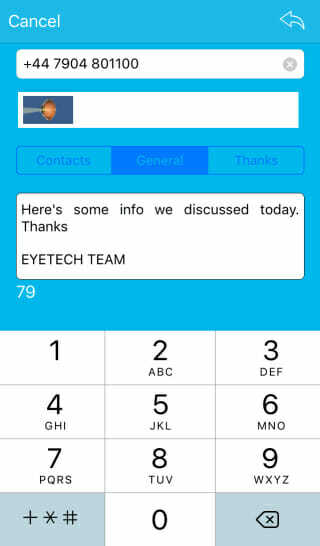 CAPTIV8 Social includes an innovative social listening service. 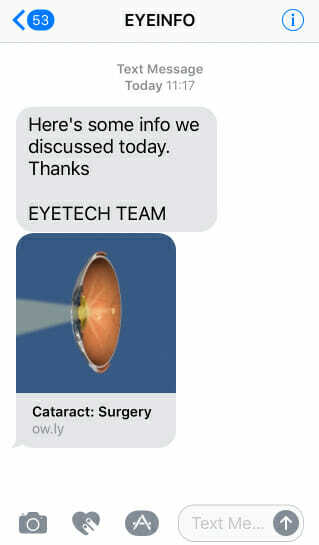 In a nutshell, we find you eye related Tweets from real people in your area and allow you to engage with replies using amazing patient education animations. Social listening helps to promote your brand in your local community.